As part of our commitment to offering the best in body-mind-spirit based health and wellness, we offer small classes, support groups, meditation, and other workshops. Please see the workshops or classes page for more details about ongoing classes and upcoming events. 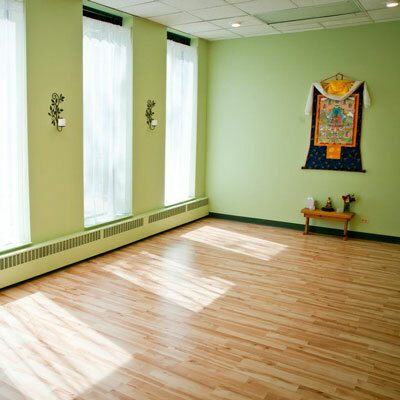 In early 2016, we transformed our yoga space into additional treatment rooms. However, we will still offer small classes and support groups in the clinic. We are excited to have two beautiful new treatment rooms in the clinic so we can support more patients doing what we do best: acupuncture and one-on-one Traditional Chinese Medicine!